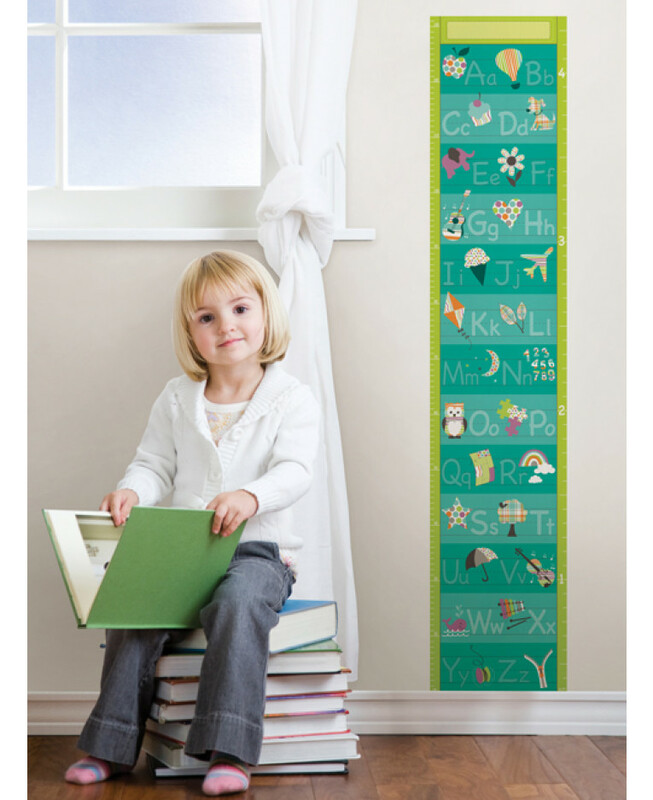 Create a fabulous feature in moments with this fun Alphabet Growth Chart from Wallpops. 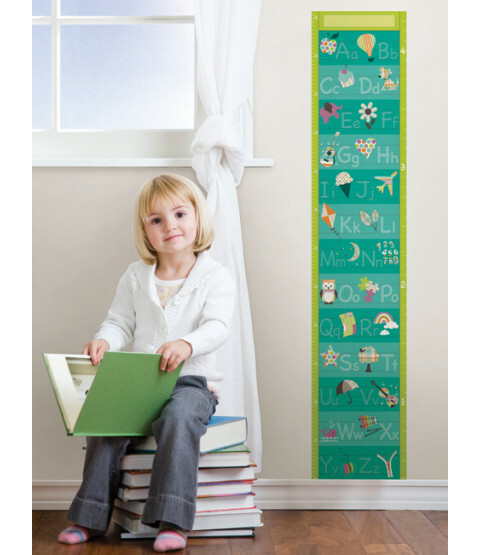 The self-adhesive chart is an easy and affordable way to track your child's growth with minimal fuss or effort. 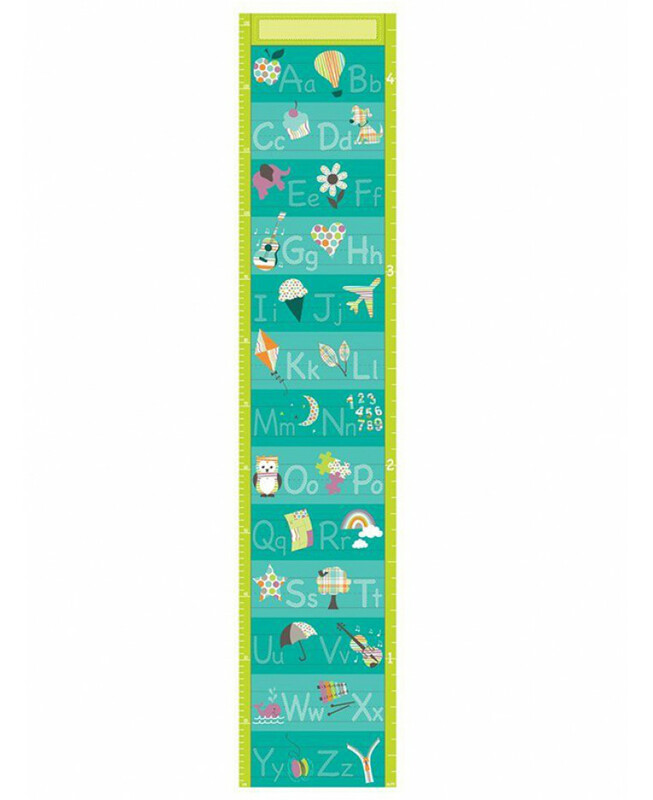 The chart has a colourful alphabet theme and would look great in a nursery, playroom or bedroom. When you are ready for a change, the chart can be easily removed without marking the surface below.